In the wear and tear of daily life, your phone can easily suffer some scratch, impact or drop damages. Here at GoCustomized, we can help you to avoid this. Just make your own Nokia case to protect your cherished device! This way you will avoid costly repair services and your phone will look brand new at all times. 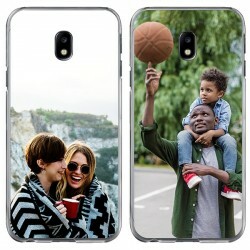 Designing a custom Nokia case is easy and fun! To start, visit our Customizer and upload your favourite image. This can be a personal photograph, a picture found on the Internet, or even one from your social media! 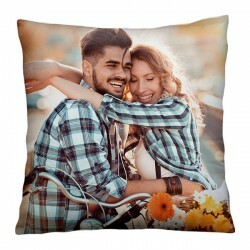 You can also inspire yourself with our pre-made designs. You then have the possibility to give your phone cover an even more unique look by adding a coloured filter, text or logo! 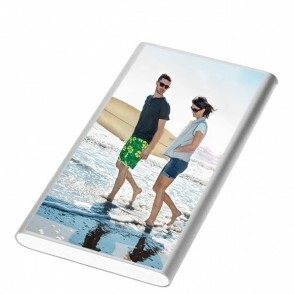 Your cover will be printed with our high-quality UV printers and scratch-resistant ink. 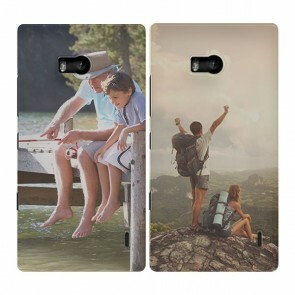 Don’t wait any longer, start now and make your own Nokia case! 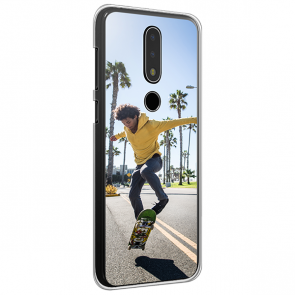 A custom Nokia case is the unique accessory that your phone is still missing! Be creative and stand out from the crowd by designing your custom Nokia case today. This phone cover does not only look incredibly stylish, it also protects your phone from drop, impact and scratch damages. 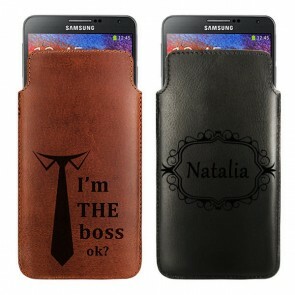 To make your own Nokia case, just visit our user-friendly Customizer. 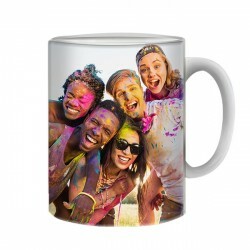 Upload your favourite image from your computer or social media. Orient and resize the image to your liking. Next, feel free to add some text. How about a beautiful quote, the name of a loved one or an important date? There is no limit to your design options. You can even add a coloured filter to your cover! 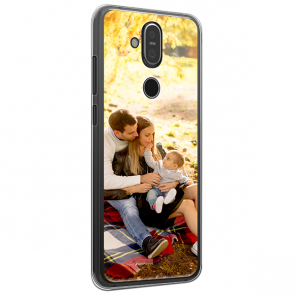 Creating a custom Nokia case can also be a great opportunity to promote your business. 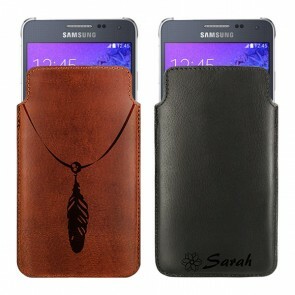 Just print your company logo on the case and gift it to your employees and customers, for instance! Once you have finished designing your case, you have a range of different payment methods available to you. 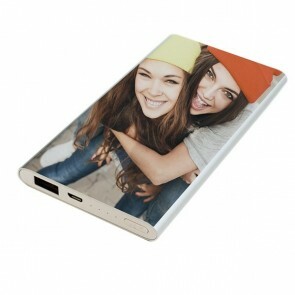 Your phone cover will be printed within 24 hours, using our high-quality UV printers and scratch-resistant ink. Let your imagination run free and make your own Nokia case now!